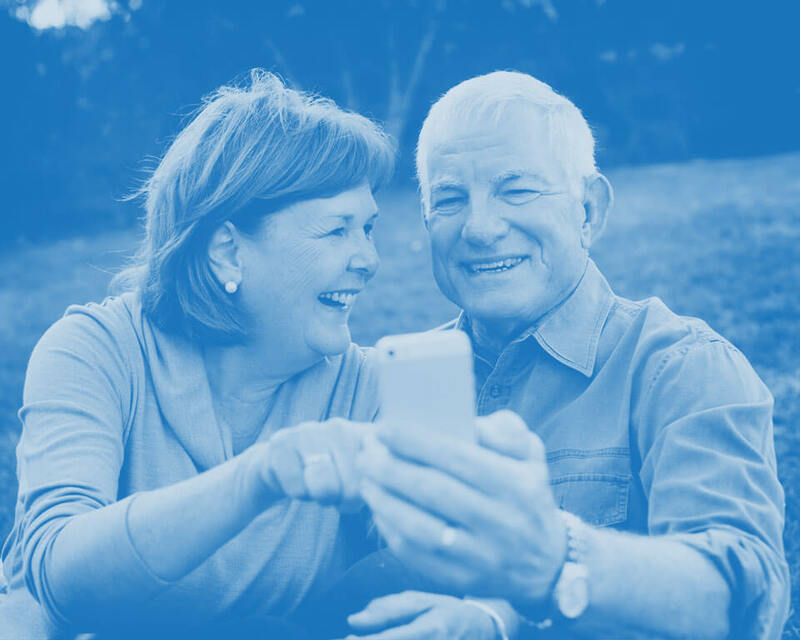 If you are searching for information on power of attorney Edinburgh our highly skilled team of executry lawyers are here to offer guidance and support. We will help to put in place mechanisms to deal with an adult’s financial/property and welfare affairs. Having our head office here in Edinburgh we are very well placed to offer the very best advice on power of attorney Edinburgh. 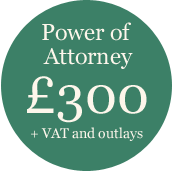 Power of attorney Edinburgh – what does it mean? For power of attorney Edinburgh, a person can legally appoint more than one power of attorney, in fact we would always advice that at least 2 people should be appointed however we also understand that this might not be possible. 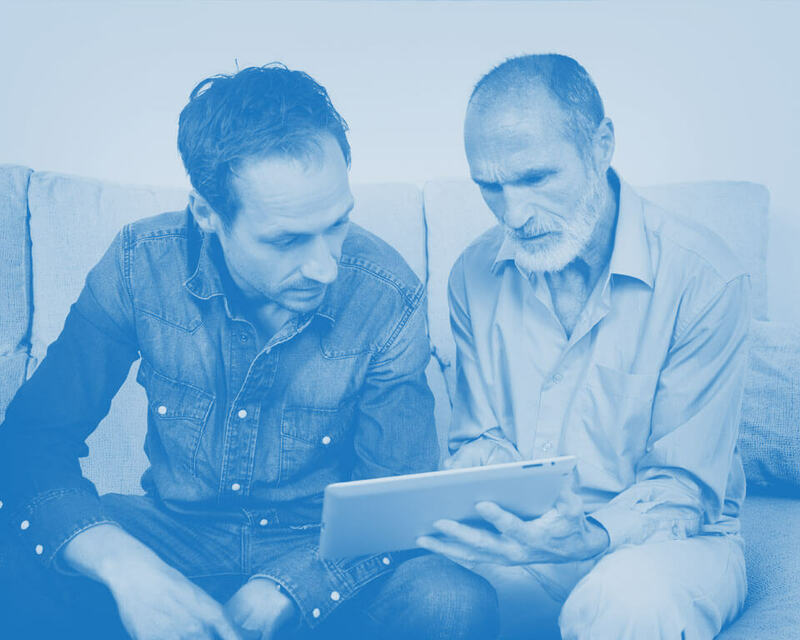 It is also worth noting that even if someone is currently in good health, this is actually the ideal time to get a power of attorney set up now as a protective measure for the future. If a person becomes unable to conduct their affairs or are incapacitated in any way what you will find is that relatives will sometimes have to resort to court action which can be costly and very time consuming by putting a power of attorney Edinburgh in place these types of situations can easily be avoided. 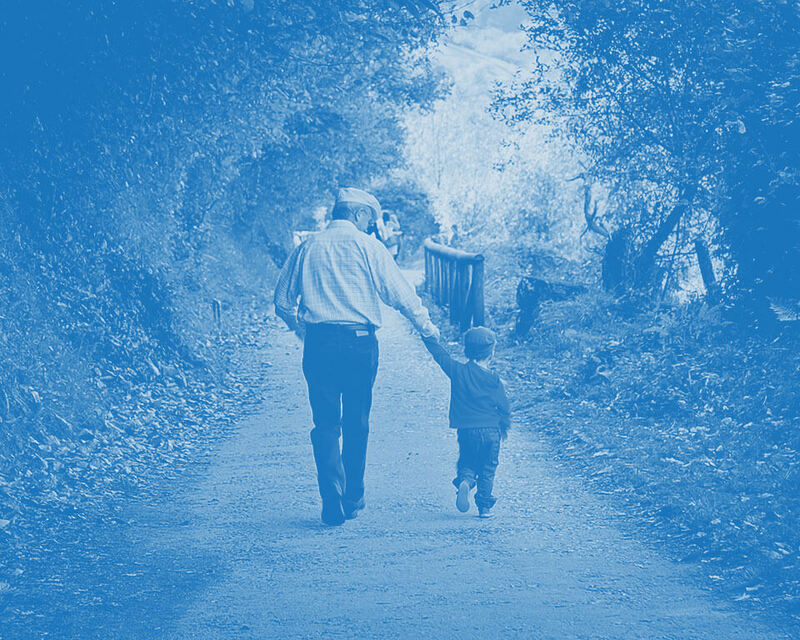 Our experienced team of solicitors are dedicated to advising on power of attorney and can arrange for a relative to be granted power of attorney. If not a relative, then a professional person or even ourselves can look after a person’s affairs if necessary. No matter what the circumstances are we are highly experienced and can help especially if the person in question suffers from a mental disorder or is physically or mentally disabled. We can even help if it is a child or someone who has had an accident and has lost the ability to communicate. No matter what the circumstances are we are here to offer specialist advice on which power of attorney Edinburgh is the most suitable. 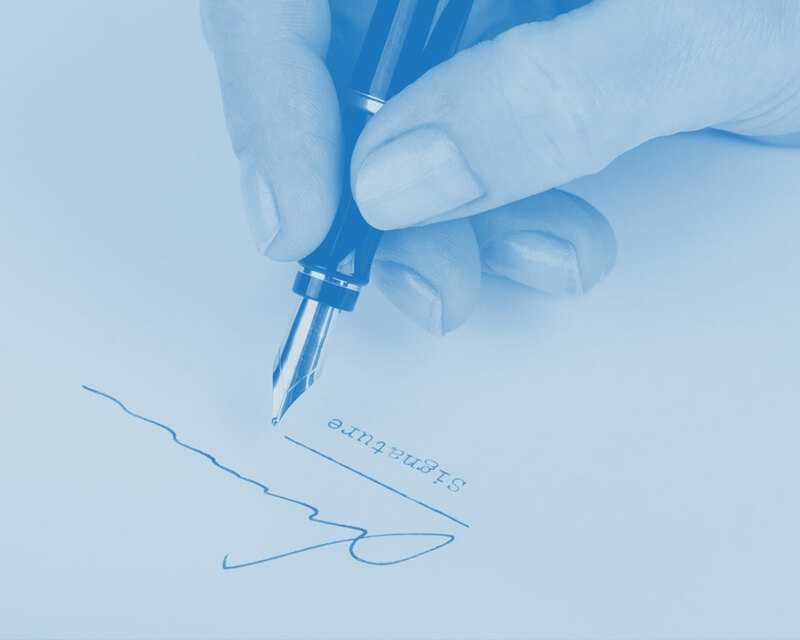 For all power of attorney Edinburgh solutions, we would ask for you to book a consultation with our sympathetic team today, simply call us or contact us using any of the forms on this website.